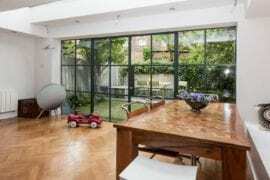 Whether you’re traveling to London on a tight budget or need space for the entire family, one of these charming Airbnb Camden Town rentals could be just what you need. Camden Town London is best known for the popular Camden Market, a bustling indoor/outdoor market space bursting with vintage collectibles, food trucks, and local vendors. 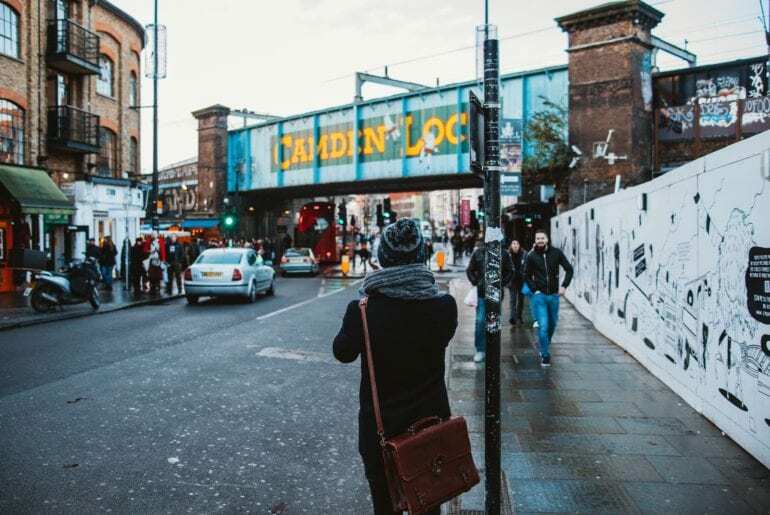 Camden Town has long attracted the young and hip, as a base for London’s counter culture and thriving nightlife. 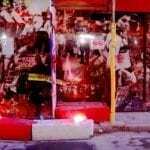 Catch live music nearly every night at Electric Ballroom or The Jazz Cafe. By day, take a stroll along the pretty Regent’s Canal or wander down to Regent’s Park and the London Zoo. 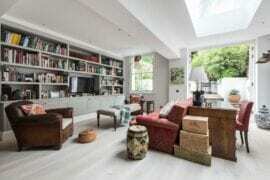 Hotels in Camden Town can’t compare to the wide range of Airbnb Camden town properties. 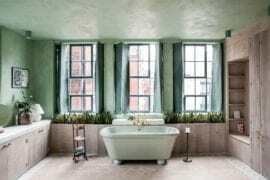 There are many budget-friendly London Airbnbs here as well as luxurious apartment homes able to accommodate larger groups of travelers. 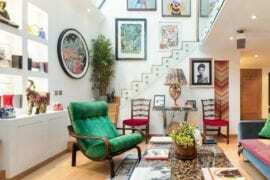 Check out our choices for best Airbnb Camden Town rentals below. Camden Town hotels simply can’t compare to this contemporary one-bedroom apartment with canal views. 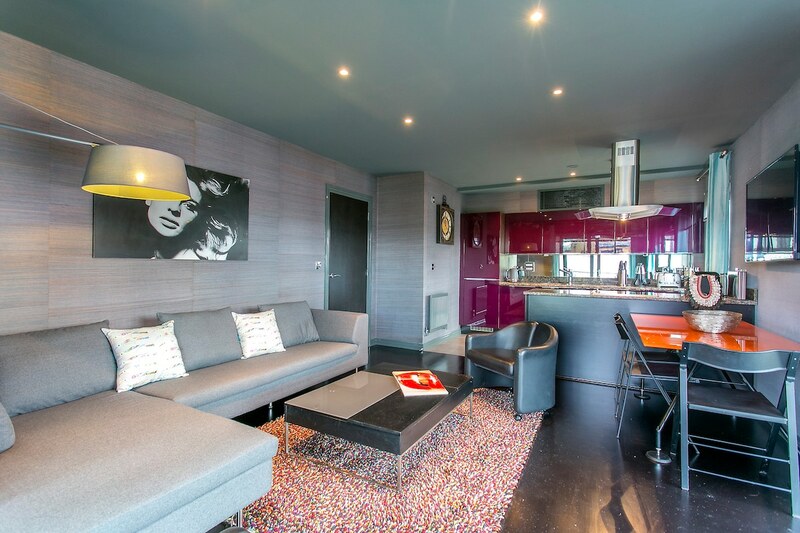 The interior design is sleek and ultra-modern, with a lovely terrace overlooking Regents Canal and Primrose Hill. 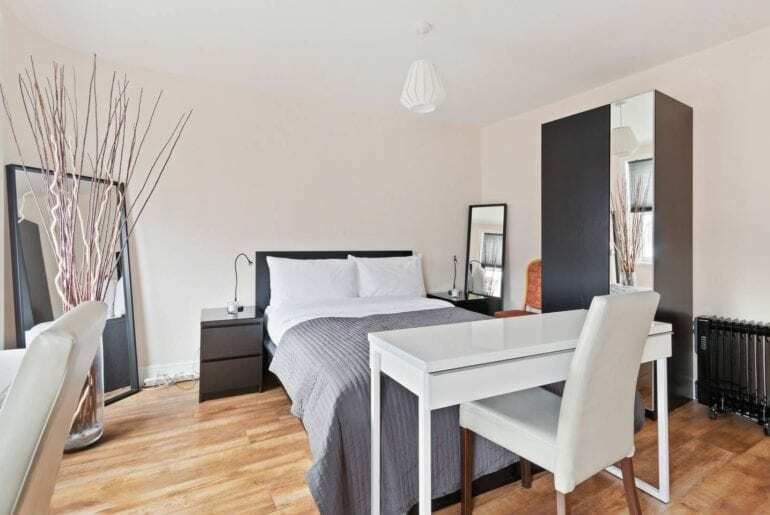 With two bedrooms and two bathrooms, this spacious Airbnb Camden Town rental is available from $174 a night and ideal for friends or two couples traveling to London together. 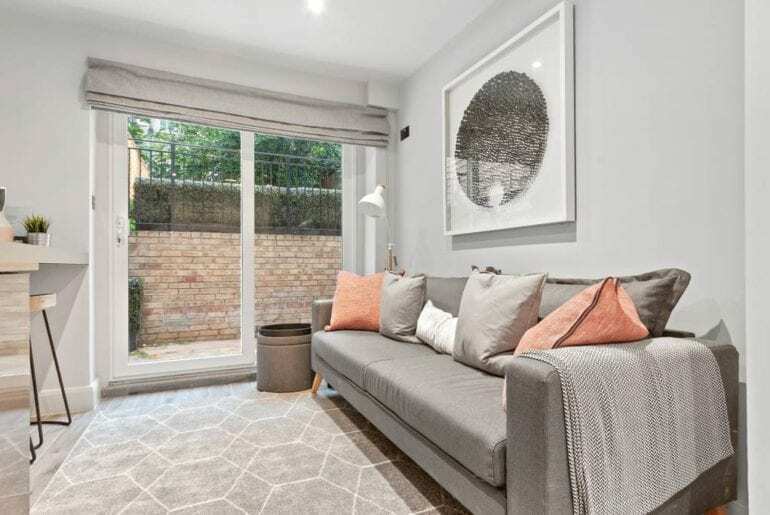 This bright and welcoming duplex apartment home by Camden Town tube station is family-ready with space for up to 6 guests. 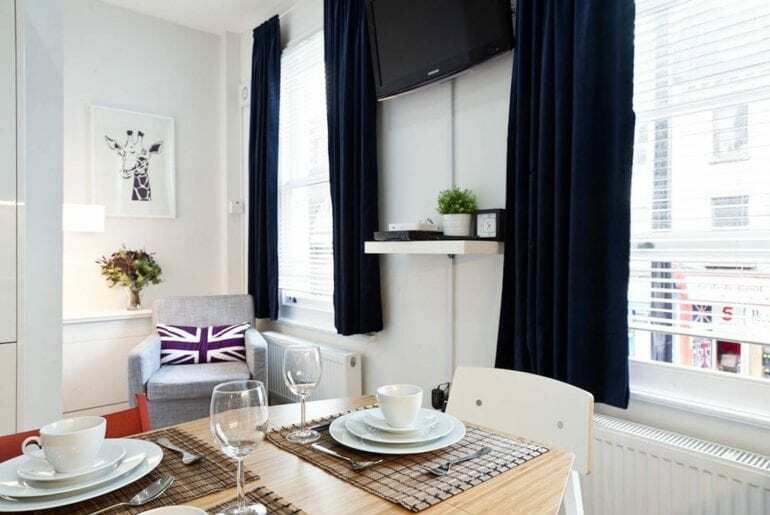 Available from just $112 a night, this Airbnb Camden Town rental is a great alternative to booking multiple hotel rooms! Stay near all the action in this charming duplex home opposite the tube station and close to shops, street food, and friendly pubs. The perfect crash pad for a solo traveler, this sunny studio near Camden Market has been thoughtfully appointed with modern finishings. 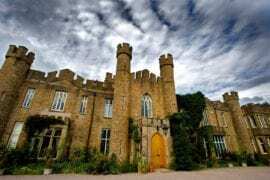 It’s also budget-friendly, available from just $84 a night! 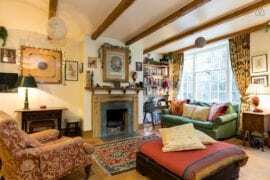 Stay in this comfortable, cozy Airbnb Camden Town apartment and walk to the neighborhood’s coolest spots in minutes. Camden Market is close by, with the canal and tube stops just minutes away. Located in a quiet, gated development, this central Camden Town two-bedroom apartment is an incredible find, from just $135 a night. 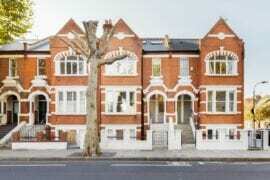 There are two bedrooms and two bathrooms, with a fully-fitted kitchen and bright living space. 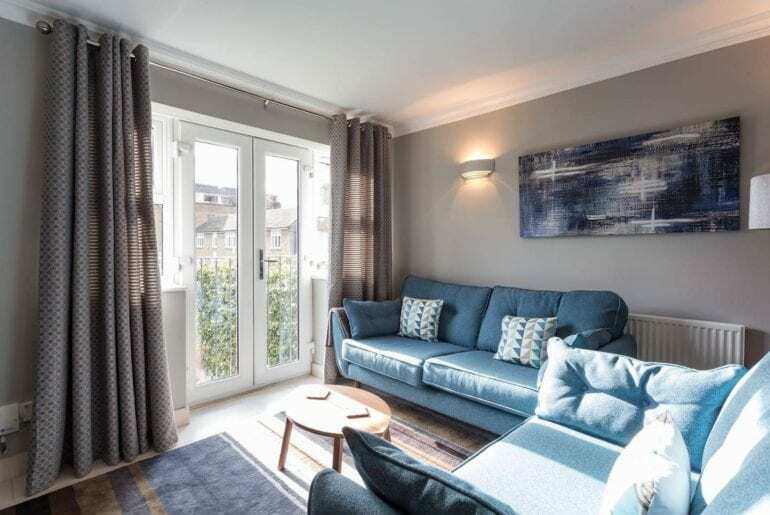 Ideal for two couples or two friends, this gorgeous Camden Town Airbnb is situated near the famous market, Regents Canal, and Chalk Farm tube station. Stay in the heart of vibrant Camden Town in this lovely, sun-drenched family apartment with a private roof terrace. This two-bedroom Airbnb Camden Town apartment can sleep up to 7 guests, making it a great option for a family or group of friends. 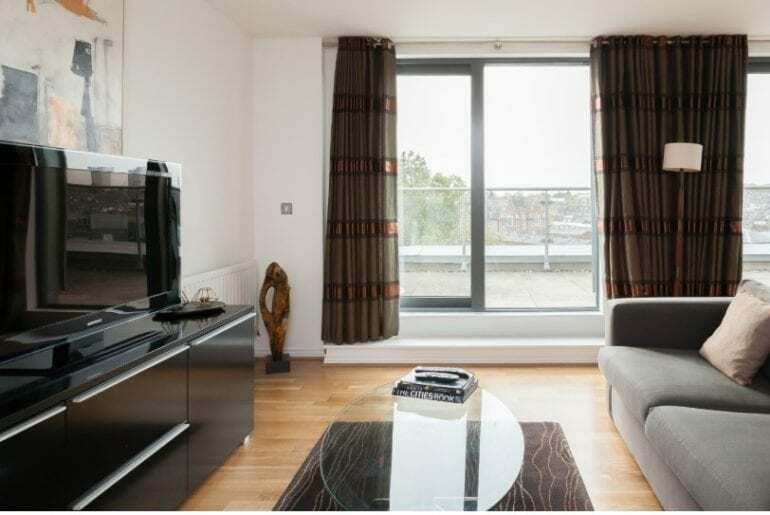 Centrally located in Camden Town, the flat is just moments away from Camden Market, Regents Canal, and a number of excellent restaurants and bars. 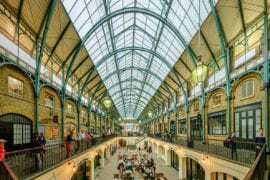 Book your next stay in London from $204 a night. Located on the southern end of vibrant Camden Town, this 1-bedroom apartment with terrace offers gorgeous, sleek decor and thoughtful design. Custom finishings ensure that all space is maximized with plenty of storage. There is a soothing color scheme throughout, with a full modern bathroom and spacious garden-level terrace. This charming Airbnb Camden Town rental is available from $89 a night, making it a budget-friendly option for a solo traveler or couple. 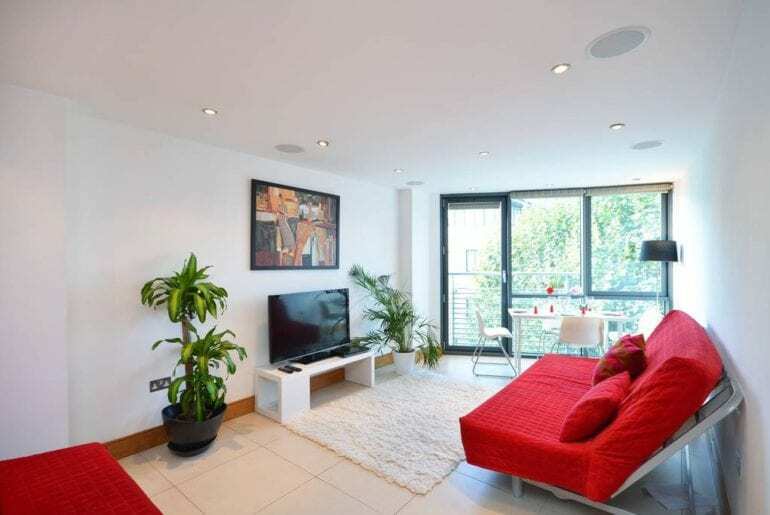 Rounding out our list of the best Airbnbs in Camden Town is this sleek, contemporary penthouse with balcony on Regents Canal. Perfect for a glam girls getaway or couples’ vacation in London, this modern, beautifully designed Airbnb Camden Town rental boasts one of the largest private balconies we’ve seen. Enjoy spectacular London views, all while staying close to the bustling Camden Market from $296 a night. 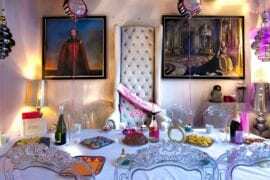 Your own oasis retreat in the center of Camden Town awaits! 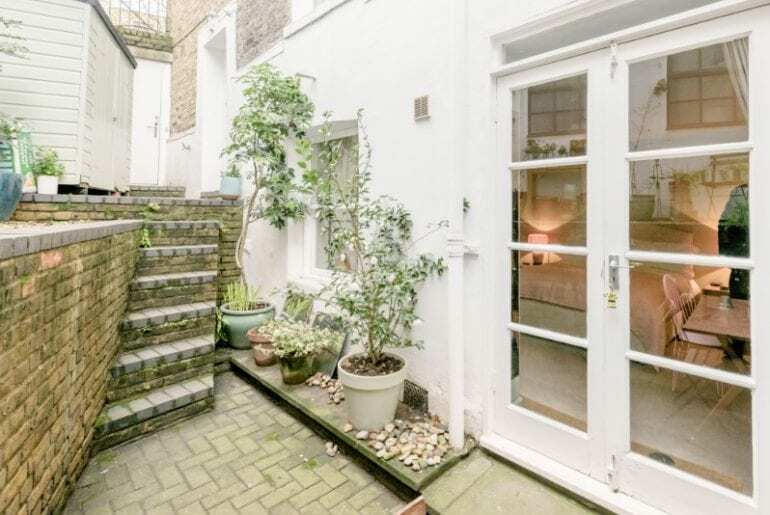 This charming private bedroom with garden patio is located just minutes from the Chalk Farm tube station and Camden Market. This dreamy space offers a full private bathroom, a workspace in the bedroom, a lovely garden patio, and expert local recommendations from your Superhost, from just $102 a night.